The Sport Devices SP1 inertia dynamometer data acquisition kit is the entry level version of our DAQ Systems. 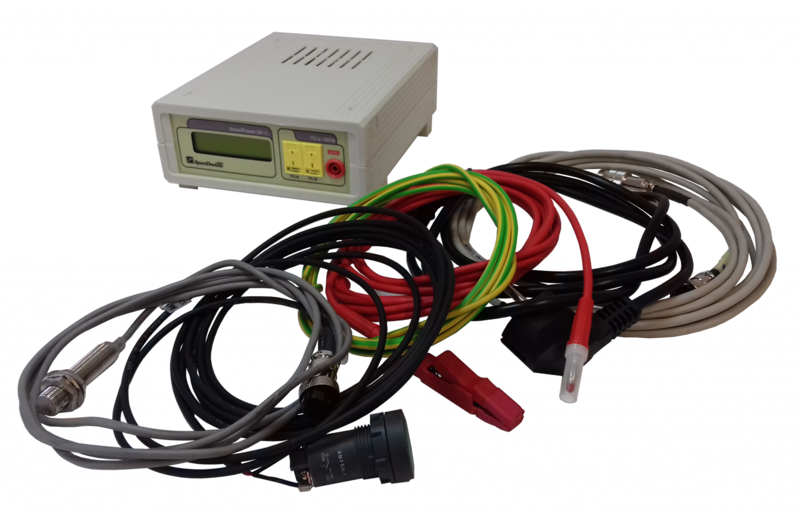 It allows users to build inertia dynamometers (chassis or engine) and provides input and output capacities for basic test setup. The Sport Devices SP1 DAQ works with our free PC software or as stand alone unit thanks to built-in LCD display. With free software and lifetime firmware updates this is the perfect setup to build up your first dyno.